The Moscow Ballet's Great Russian Nutcracker comes to town this week. No doubt you have a heavy dose of family time coming your way this week, but that doesn't mean you have to stay at home through Thanksgiving week. Check out our event listings and Staff Picks for options for either entertaining visitors — or escaping them. PERFORMANCE ARTS | You have a lot of Nutcracker productions to consider each holiday season, but you can't go wrong with the Moscow Ballet's Great Russian Nutcracker, which combines incredible dance with puppetry and ornate sets. It's happening Monday night at the INB Performing Arts Center. SPORTS & OUTDOORS | The night before Thanksgiving is always a rager, with folks gathering as they arrive in town for visits, and everyone (hopefully) having the next day off from work. Avoid the bars or pregame at the Spokane Chiefs game against the Vancouver Giants, starting at 7 pm at the Spokane Arena. SPORTS & OUTDOORS | Start working off the bird and fixins a little early with the Turkey Trot, a Thanksgiving morning fundraiser for Second Harvest Food Bank, with three different races to run. THEATER | It's Thanksgiving! Consider a trip to the Spokane Civic Theater for the holiday classic White Christmas. After a two-year hiatus from this beloved holiday show, the Civic is dusting off the scripts and costumes for its third revival of Irving Berlin’s old favorite. COMMUNITY | A great way to get some shopping done away from the malls, and support a good cause at the same time? Try the Festival of Fair Trade at the Community Building, starting Friday and running through the weekend. the vent features sweatshop-free handcrafts, clothing, jewelry and pottery from Nepal, Mexico, Chile, Guatemala and other far corners of the world. SPORTS & OUTDOORS | You don't want to miss the Apple Cup, this year in Seattle, when the streaking WSU Cougars take on UW at 12:30 pm Friday. The game will be on Fox, and every screen in every bar in town. 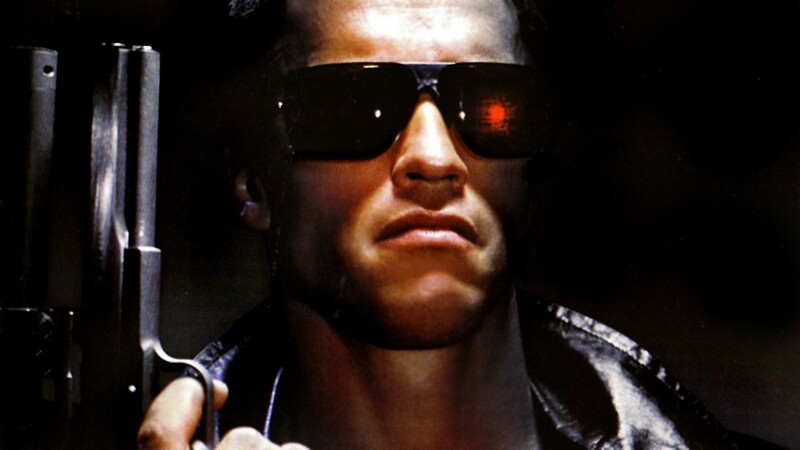 COMEDY | Settle into your seat at the Bing, and get ready to watch an '80s sci-fi classic, The Terminator. But this won't be like the million times you've watched the Governator do his thing on cable, because local comedians will be giving the movie the MST3K treatment. You'll laugh, you'll get scared by Arnold's accent and violent demeanor, then laugh some more.